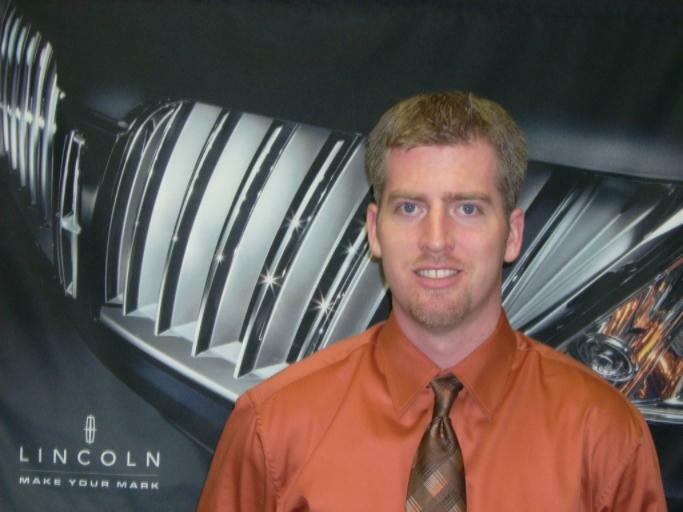 I have been a member of the Northstar Ford Auto Group since 2005. I am proud to call Fort McMurray home. I get to work with some of the largest fleet clients in the Nation and raise my Family in this amazing community. I enjoy keeping busy in our town. Whether it be volunteering with various local community organizations or coaching local minor hockey. It feels great to have these opportunities! With over 17 years of experience with Ford, I have a great knowledge of how our products and services can help you with your fleet of vehicles. Whether you have 1 vehicle or several hundred, our goal is simple; save you time and money. Contact me today to see how we can help you with your vehicle needs.